This unwooded white wine displays clean and fragrant grassy aromas with lifted tropical notes. Vibrant passionfruit, gooseberry and lemon citrus flavours shine through on the palate balanced by a gentle acid that leads to a lingering finish. What a great sauvignon blanc from Australia! As the brains behind Four Sisters and Tahbilk, Alister Purbrick is one of the best known winemakers in Australia. The former has become one of the country’s most iconic while Tahbilk is one of its most historic. 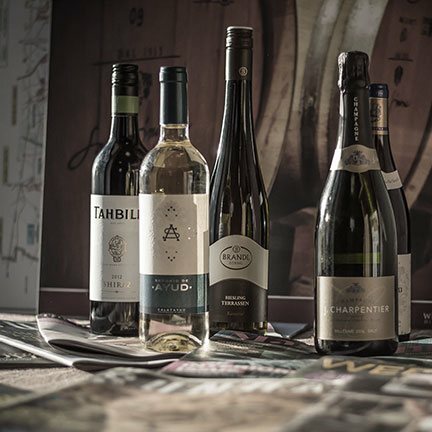 Established in 1860, Tahbilk is a beautiful old winery in the Nagambie Lakes region of central Victoria (140kms north of Melbourne), one of the nation's premium viticultural areas. The property comprises lands of rich river flats along the Goulburn River and a maze of permanent backwaters and creeks. The name 'Tahbilk', rather appropriately, is the Aboriginal term for 'place of many waterholes'. 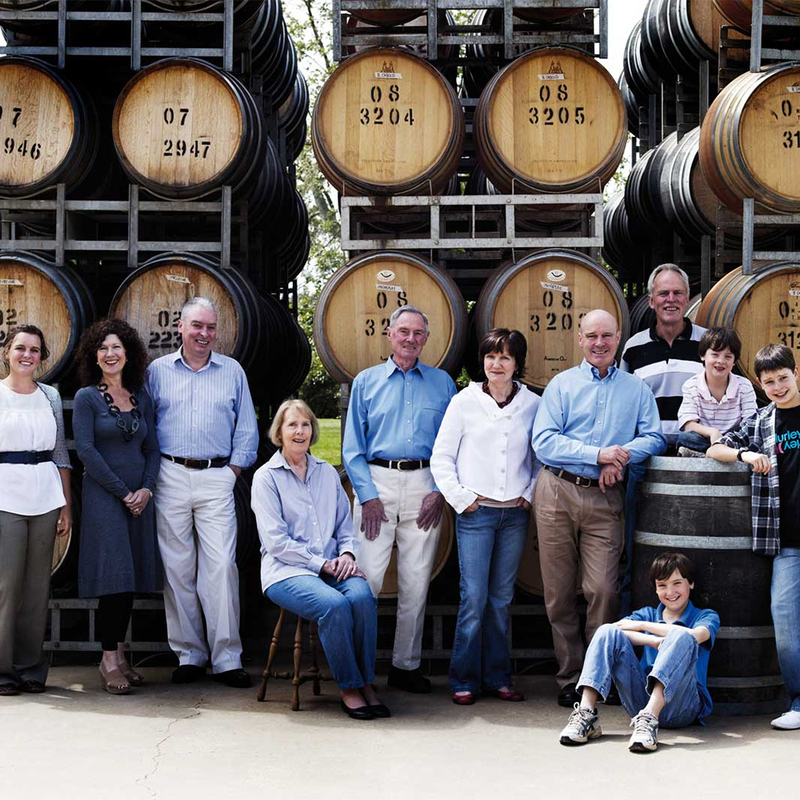 Four Sisters was established by Trevor Mast as a joint venture with Alister in 1990 to celebrate his four daughters. He wanted to make wines that were up-front and easy-going, full of life and fun. One of his daughters, Dahlia, designed the now iconic label, around which many lively evenings have been spent. After Trevor sadly died in 2012, the winery was placed under the care of Alister who had worked by his side for over 20 years. "It's sun-drenched and super-ripe, luscious, brazen, and quintessentially Australian and I love it. The sort of thing we need to bolster the illusion that it's summer. Up-front flavours of pineapple and lemon curd are shot through with brisk, lime-fresh acidity." Established in 1860 Tahbilk is one of Australia's most beautiful and historic family owned wineries. Located in the Nagambie Lakes region of central Victoria (120kms north of Melbourne), one of the nation's premium viticultural areas. The property comprises some 1,214 hectares of rich river flats with a frontage of 11 kms to the Goulburn River and 8 kms of permanent backwaters and creeks. Purchased by the Purbrick family in 1925, Tahbilk is home to 5 generations. undefined The name Tahbilk originates from our location, which the local aboriginal people first referred to as "tabilk-tabilk", meaning "place of many waterholes". Originally spelled Tabilk, the 'h' was added later.